For many businesses, access to real-time information around the clock is critical. Gettle delivers robust system monitoring services to clients across the commercial and industrial sectors, using the latest technologies in remote system monitoring, diagnostics and data collection. Our monitoring solutions provide data on system status, energy usage, load and other key indicators. We offer real-time monitoring via our UL-certified central monitoring station and remote notification tools, allowing our clients to receive information the way they want, when they want. 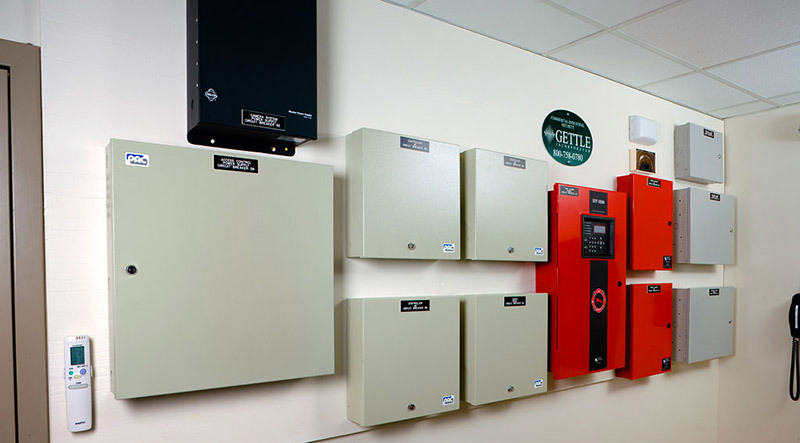 Your business counts on your electrical systems as the lifeblood of your operations. Gettle’s system monitoring solutions deliver critical, real-time information you can use to address immediate issues and capture data used to identify long-term trends and opportunities. Contact us to learn more about how system monitoring can empower your business with critical system information. Our team will work closely with you to determine your system monitoring needs and develop a custom solution to collect the data and insights to drive key business decisions and operational shifts.